Motivation, where does it come from? Sometimes, I think about my own motivation, or lack thereof, and wonder what inspires me to push ahead. 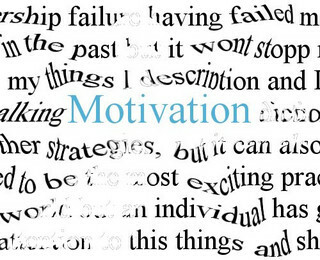 According to Dictionary.com, motivation is the act or reason for behaving in a particular way. In my work as a therapist, I see children who are motivated by different things. Some are motivated by positive statements, others are motivated by being needy and still others are motivated by negative attention. For special needs children, or anyone else, motivation is no different. Choices Day Treatment Centers is an organization focused on bringing quality service to disabled and special needs consumers throughout Arizona. Stay up to date with news, events and member information.